Which cars got closest to matching their official economy figures in 2018? We've crunched the Real MPG figures for the past 12 months to uncover the best models. Please note that these fuel economy figures are based on 2018 Real MPG submissions and may not reflect the overall averages that are shown in Real MPG. Where figures for the same engine vary (often due to different trim levels), we have used an average. 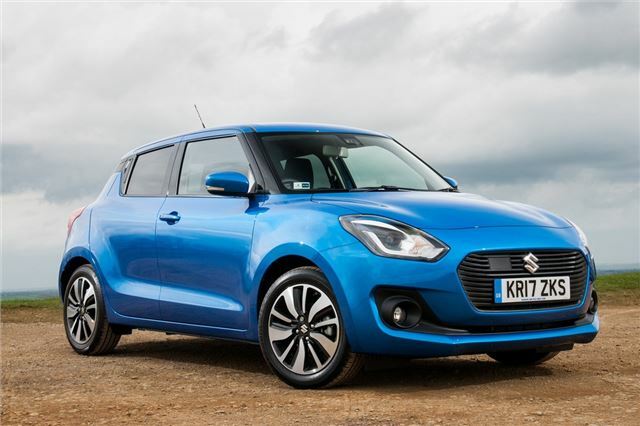 In our opinion the Suzuki Swift is an unsung hero among small hatchbacks. It's a car that many people overlook, but we think they're missing out. It's good to drive, well equipped and, being a Suzuki, will also be reliable too. It can add genuinely economical to that list with the Swift 1.0 Boosterjet returning pretty much its claimed mpg figure - a rare achievement in Real MPG. The SHVS is a mild hybrid system which gives a boost at certain speeds.